According to reports from PCT 4, on April 8, 2019 deputies with Constable Mark Herman's Office responded to the 29300 block of the Northwest Freeway, the Houston Premium Outlets in reference to an Indecent Exposure call. The complainant advised that the male suspect drove up to the complainant in the parking lot and asked her for directions. At this time, the complainant advised the male exposed himself to her. 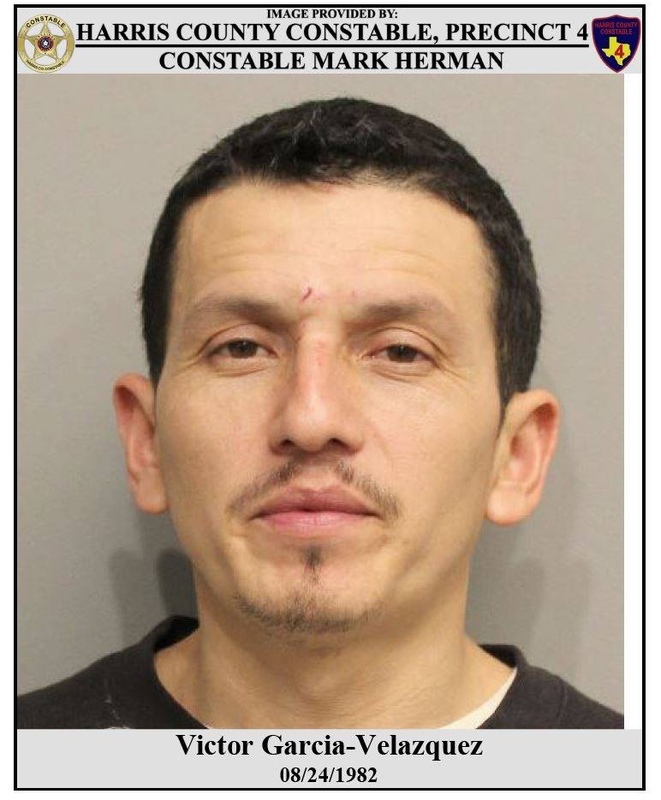 Constable Deputies quickly located and detained the male, who was identified as Victor Garcia-Velazquez. Investigation revealed that the defendant was in possession of Xanex and Cocaine. Hope he turns his life around.